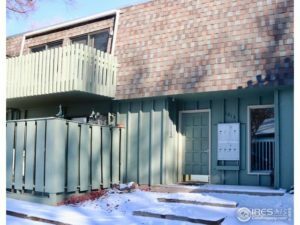 Perfect Central Fort Collins location close to bike trails, services, parks and Max line! 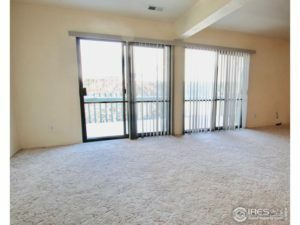 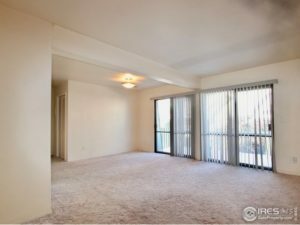 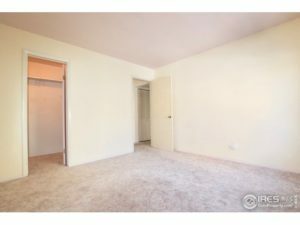 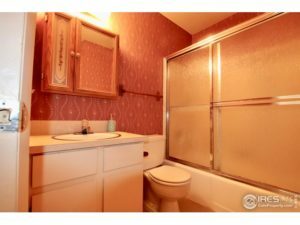 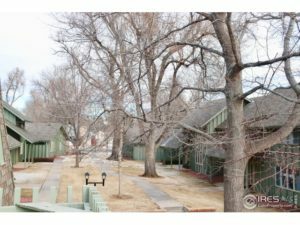 2nd floor condo in secured entry building! 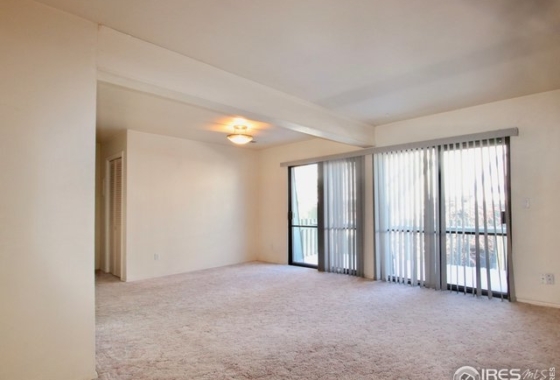 Huge living room and dining area! 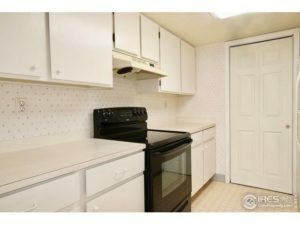 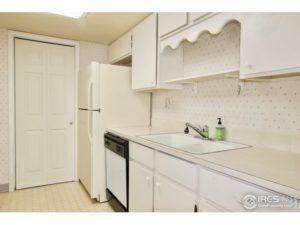 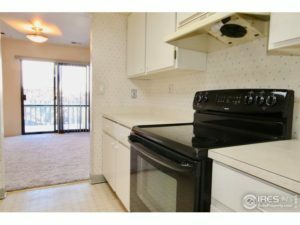 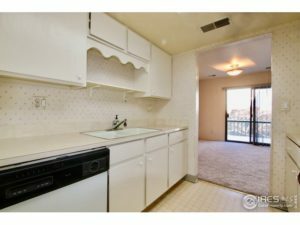 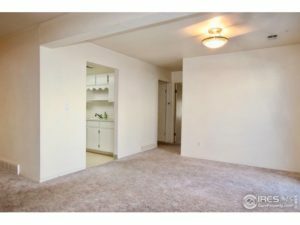 Roomy kitchen with lots of cabinets and counters! 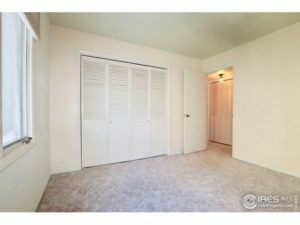 Master bedroom with walk-in closet! 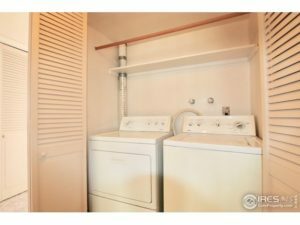 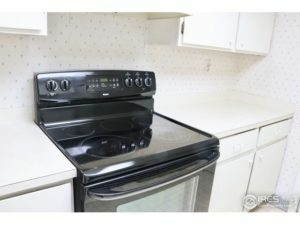 All appliances stay including washer and dryer! 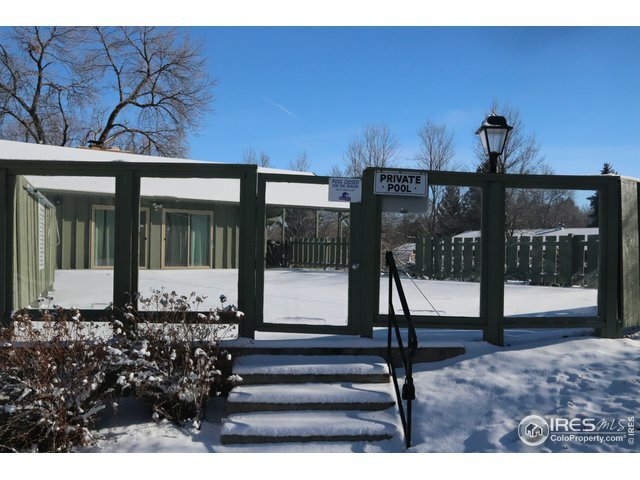 Pool and clubhouse too! 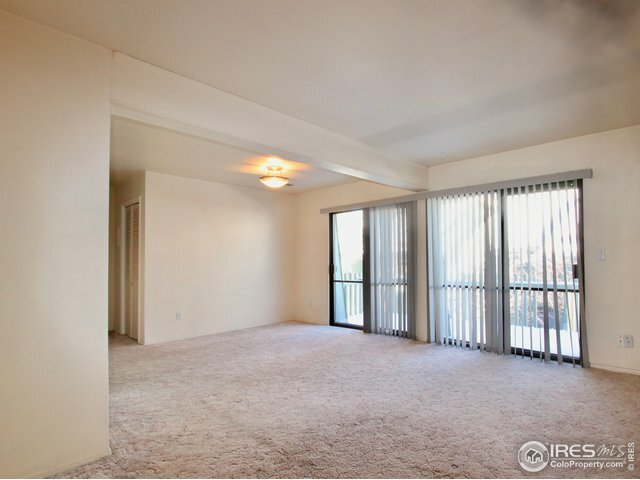 East facing balcony with retractable awning! 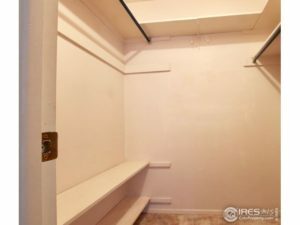 Additional storage closet at clubhouse! 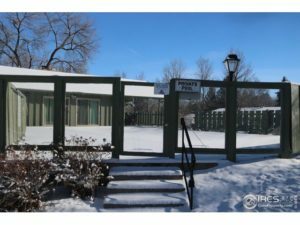 Assigned parking in front of the building entrance! 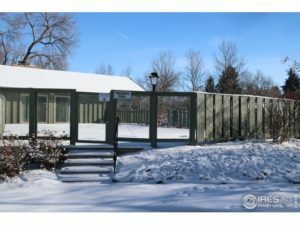 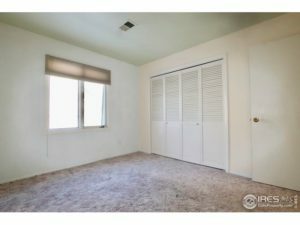 Quick closing opportunity!